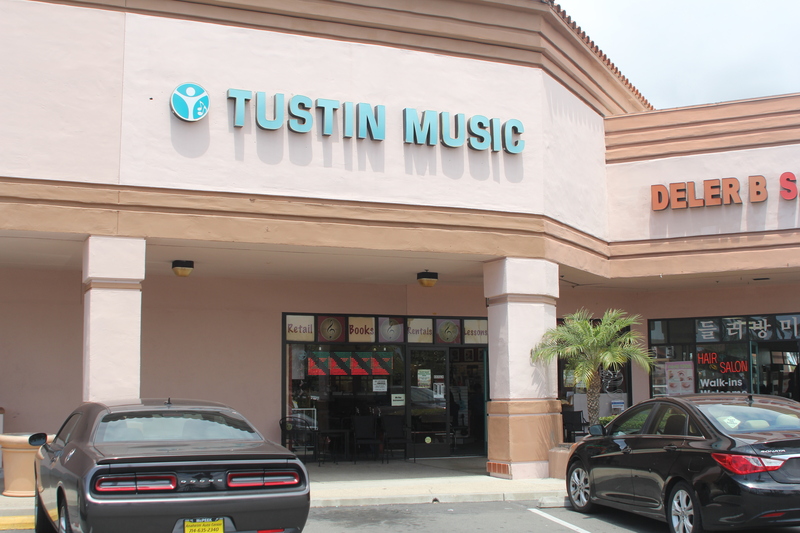 Tustin Music Center exists for your success, that is our goal. Please let us know how we can assist you more effectively for your children’s music-education. 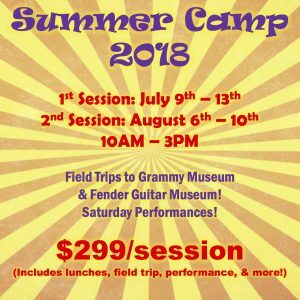 Music helps not only to create a personal safe-place with individual or group-performance setting but also to expertize vital brain-movement and intelligence-growth as well as to have life-skill training through multi-tasking, motor-skills, coordination, and communication, etc. For this goal, Tustin Music Center has very qualified teachers and staff, and committed to care our students as if our own. 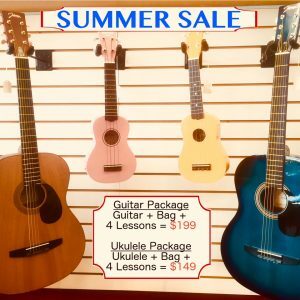 While many schools are downsizing music classes due to budget, we provide supports to local schools and music community with various education tools such as scholarship, musical-concerts, and free music-classes. Always, feel free to contact us for your music-education need. Again, it is great joy to have you today for our recital for Shine and Share. Application of College students are welcomed as intern with guidance of training.